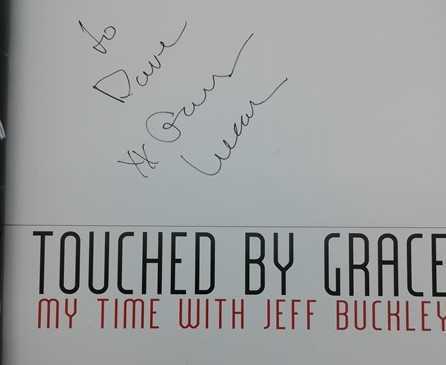 First edition first print paperback of TOUCHED BY GRACE (My time with Jeff Buckley) by Gary Lucas and published by Jawbone Press in 2013. Signed (to a previous owner) by Lucas on the title page. Full numberline is 1 2 3 4 5 17 16 15 14 13. The book is in very good condition with only slight rubbing to the edges of the front and back covers. No dust jacket as issued. Internally the pages are clean and tight and there are no tears or other inscriptions. 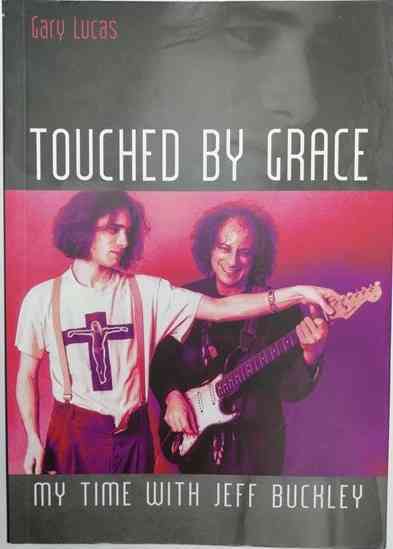 TOUCHED BY GRACE is a revealing account by the legendary guitarist and songwriter Gary Lucas of the time he spent working with Jeff Buckley during Jeff's early days in New York City. In this fascinating and revelatory new book, Gary Lucas writes with heartfelt honesty about the highs and lows of this unique creative collaboration, providing an eye-opening insight into a world of music, passion, betrayal, and more. 317 pages including Illustrations, Epilogue, Index and Acknowledgements.